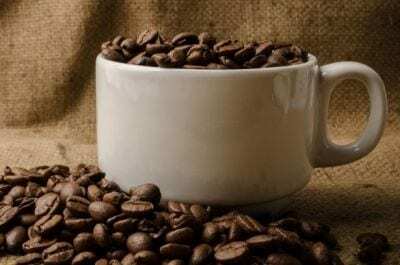 What snack or break room is complete without Vending Machines? 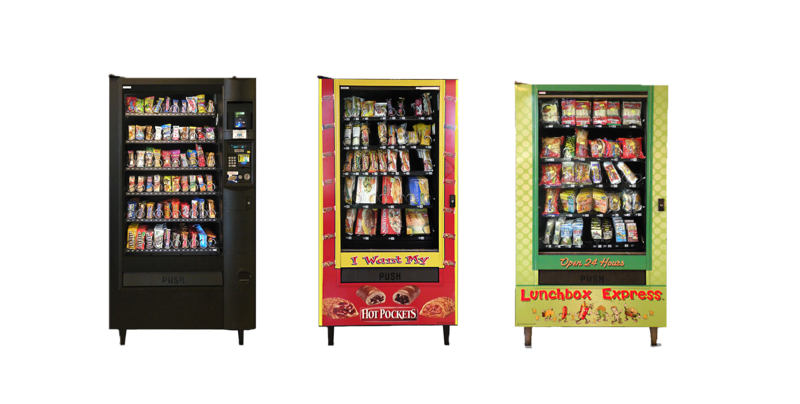 We offer a complete vending management service including installation, stocking and managing inventory. We also provide customer service to your employees in the event that something goes wrong.